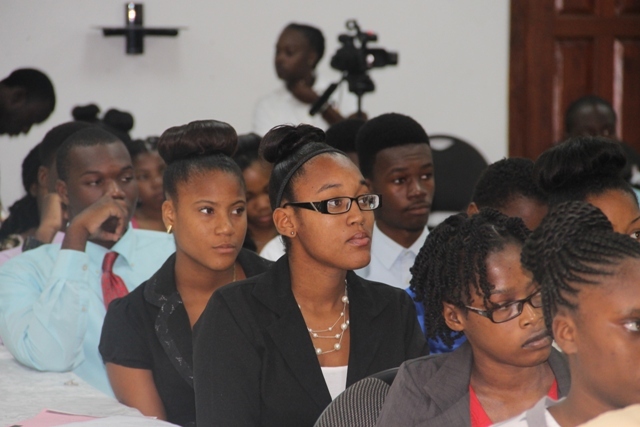 The training workshop which will end on July 3rd, comes before a five-week internship programme which, according to Coordinator of Youth Development in the Department of Youth and Sports Zahnela Claxton, affords school leavers the opportunity to experience the world of work from July 13th to August 15th. She said interns with limited or no employment experience are introduced to a variety of career opportunities so they can develop practical work skills, professional ethics and learn more about seeking and retaining employment. The internship allows participants to benefit from a professional mentorship experience that will significantly shape their work values and prepare them for adapting high standards when they become full-time employees. Claxton noted that in order to provide relevant and worthwhile opportunities for participants, the widest range of possible career fields are targeted. Among them are hospitality, customer service, health services, trades skills and private and public sector. She stated that as the programme’s main emphasis is on training and the acquisition of skills, the employers are under no obligation to retain the interns at the end of the internship but may do so at their discretion. As part of their training, the interns will be engaged in a Job Training Workshop to assist in developing their work skills. The workshop component of the programme, takes place prior to placement. 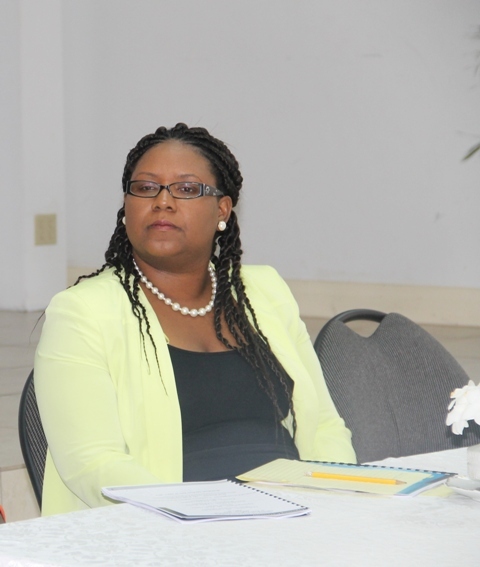 Claxton noted that through optimum interaction, the training workshop is intended to produce professionally-trained interns between the ages of 15 and 18 years. However, the aim is to successfully place the interns on completion of their interviews and the training workshop. At the end of the programme, successful participants will receive certificates of participation.